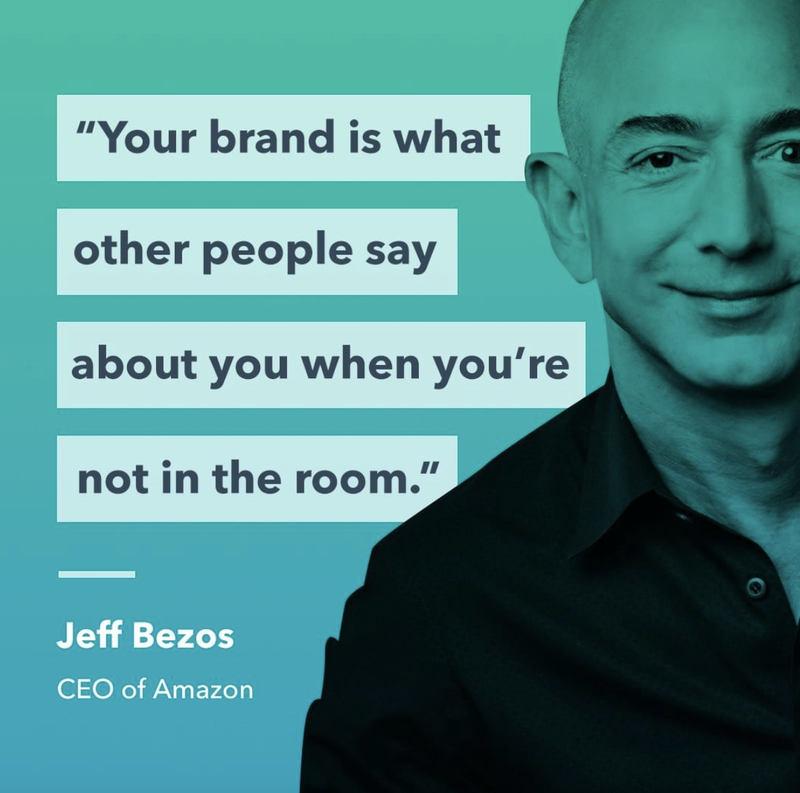 According to Amazon CEO Jeff Bezos, “your brand is what people say about you when you’re not in the room.” For those of us in the recruiting space, your brand is what job seekers and potential candidates read about you online, see on your website and social media, and hear about from your current employees on sites like Glassdoor. All of this, and more, is what makes up your employer brand. In this blog post, we’re digging into the fundamentals of what’s involved for an organization to have a good employer branding strategy, with tips on how you can incorporate employer branding into your own recruitment efforts. Employer branding is the intentional management of an organization’s reputation and value proposition amongst current and prospective employees. In other words, it refers to efforts made by members of an organization (most often, recruitment and talent acquisition teams) to cultivate a positive image of their company’s brand both internally and externally. Having a strong employer brand increases your credibility with job seekers, reduces company turnover, and can dramatically reduce your cost-per-hire. According to LinkedIn, among small to mid-size businesses, 72% of recruiting leaders worldwide agreed that employer brand has a significant impact on hiring. Their research also shows that having an employer branding strategy has an impact on their business’ bottom line, with a 50% reduced cost-per-hire, 50% more qualified job applicants, and a 28% reduced employee turnover. Numbers don’t lie: employer branding can have a significant impact on your business’ overall reputation, as well as your entire recruitment funnel. When job seekers can get a glimpse into what it’s like to work at your company, read reviews from current and past employees about their experiences, and see your brand’s initiative to share your culture outside of your business’ walls, they become attracted to your brand’s online presence. From there, it becomes that much easier for your recruiting team to engage those qualified job seekers, convert them into candidates, and, eventually, hire them into your organization. Who’s Responsible for Employer Branding? Employer branding, from an internal perspective, is culture, and culture is the responsibility of every leader and every employee within an organization. It requires input and, ultimately, buy-in from everyone throughout the organization. When you have a culture that your entire company believes in, people outside of your company will start to believe in it too. The implementation and execution of an employer branding strategy, however, remains largely the responsibility of the organization’s talent acquisition team. Because talent acquisition and recruitment teams know their organization, and their ideal candidates, best. As such, they play a major role in helping to shape, share, and maintain the message of their organization’s employer brand. It’s up to them to understand how their organization is viewed (both internally and externally), to create and circulate a positive identity with current employees and stakeholders, and craft a strategy around communicating that employer brand identity outside the walls of the company. This can be done in a few ways, from utilizing social media as a recruiting tool, to elevating job descriptions to showcase company culture and perks, as well as through engaging with reviews left on sites like Glassdoor. In some cases, like social media, it will make sense to team up with your organization’s marketing team to ensure that your messaging is aligned to theirs. By doing so, you ‘ll be able to work together to achieve both teams’ goals. Building an employer brand is no easy task – it requires research, testing, and optimization. But, in the end, it can become a main driver of applications from candidates who are excited to work at your organization. Build up your employer brand and convert passive candidates using Appcast’s targeted employer brand advertising. In many ways, your employer branding is the recruiting process. Candidates have the power to research your organization, look up reviews, and even talk to current employees – all without ever contacting a recruiter, or clicking on a job posting. 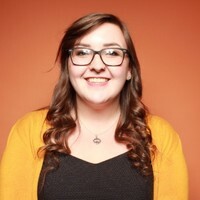 Cultivating an employer brand presence on social media: Become a champion of your own company culture, and make sure that job seekers who research your brand’s social presence (pssst…a lot of them will!) get a clear, accurate picture of what it’s like to work at your company. Improving and optimizing your corporate careers site: Despite the rise of social media, most candidates still visit a company’s corporate career site to learn more about their culture, the type of work they do, and to look for potential employment opportunities. Put your best foot forward with high-quality employee testimonial videos, office photography, and an accurate description of who your company is. Responding to employee reviews: Our research has found that on average, a higher Glassdoor rating lead to an almost ~50% increase in application conversion rates. Replying to every employee review your organization has on Glassdoor, whether positive or negative, can have a massive impact on the likelihood that job seekers will see, click on, and actually apply to your jobs. Ensuring a positive candidate experience: Word travels fast in the age of the Internet, and if a candidate has a poor experience during your hiring process, they’ll likely share their negative feelings. Continuously audit your hiring process for any potential roadblocks, communicate timelines and expectations clearly with candidates, and ensure that even candidates who don’t receive an offer feel positively about their experience. But don’t worry – you don’t need to measure every metric we’ve listed here (unless you want to, of course!). Where possible, set benchmarks ahead of the launch of your employer branding program, so you can later measure against the specific metrics that are most valuable to your organization. Connect these chosen metrics to your recruiting goals, and don’t forget to pay attention to post-hire measures of quality, such as new hire retention and employee satisfaction. Across the board, one of the biggest obstacles that candidates come up against during their job search is not knowing what it’s like to work for an organization (LinkedIn). Think about it: you stumble on a job title you’re interested in, read the job description, and might come away knowing more about the position…but nothing about the company that position is for. So, you do a quick Google search, read a few positive (and, likely, a few negative) company reviews, visit the company social media (where they showcase their marketing efforts), and take a look at the careers page (which hosts their other various open positions). And still, you’ve learned nothing about the company’s values, their culture, or what it might be like to join the team. Often, this can keep good-fit candidates from ever clicking on the “Submit Application” button. Your reputation plays a key factor in helping candidates take that final step to enter your recruitment pipeline. And having a positive reputation leads to more interest in your company, lower recruitment costs, and an employer brand and culture that your employees can rave about. By investing in employer branding, you can improve both your bottom line, as well as the overall culture of your organization. 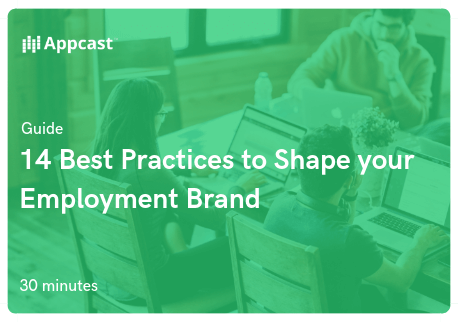 Get a jumpstart on crafting an effective employer branding strategy with our whitepaper, 14 Best Practices to Shape your Employment Brand, and start attracting qualified applicants.